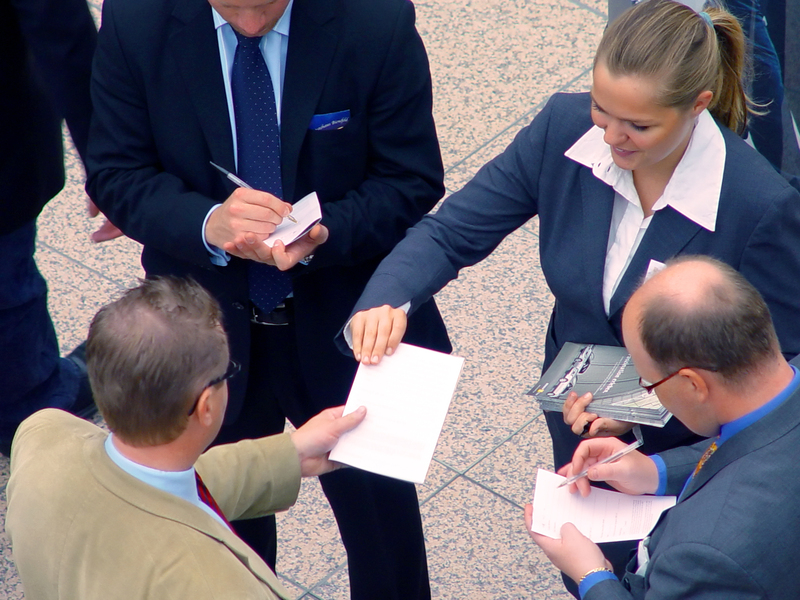 Meet new clients and expand your customer base through our popular networking events and other special programs. These are great relationship-building opportunities! 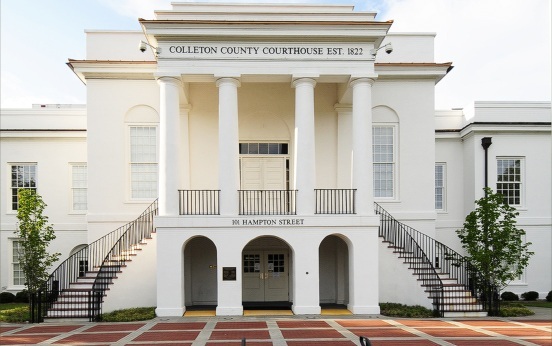 Not only is Colleton County a great place to live; it's a wonderful and interesting place to visit. Let the Chamber help you plan your next visit to Colleton County. 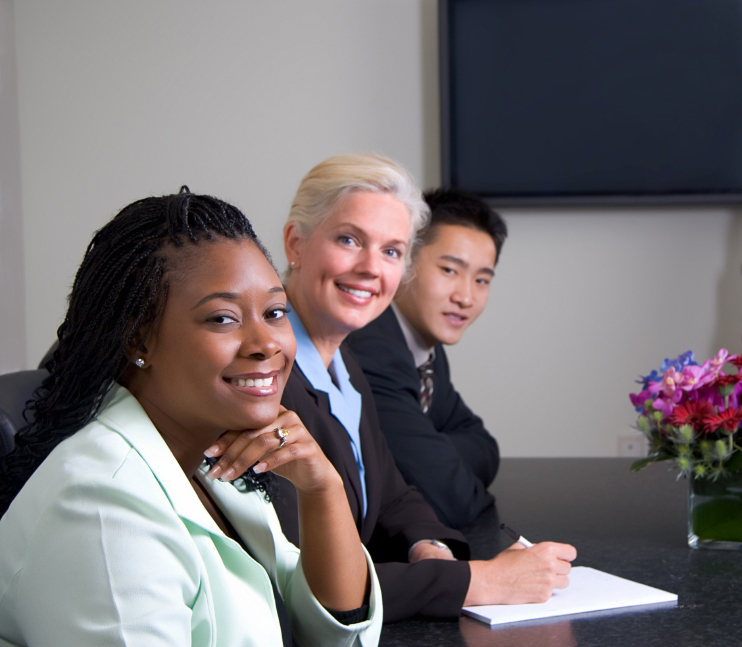 The mission of Leadership Colleton is to develop a core of informed, committed and qualified individuals to assume significant present and future leadership roles. 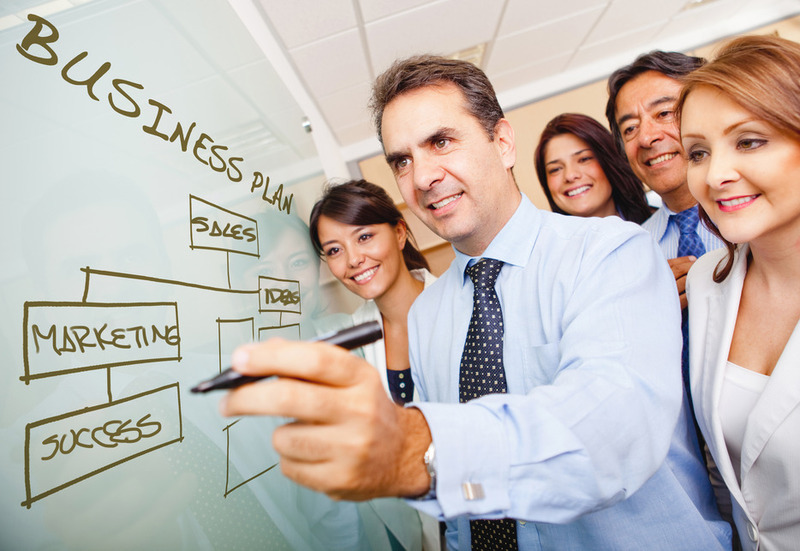 The Walterboro-Colleton Chamber of Commerce can provide you with the information and resources to make your business a success. 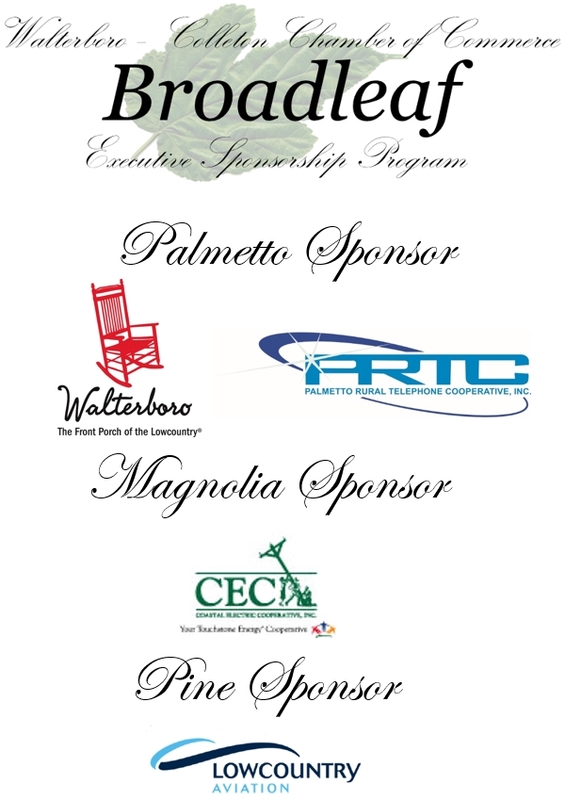 Joining the Walterboro-Colleton Chamber of Commerce is an investment in your business and this region’s future. Walterboro and Colleton County are the gateway to the ACE Basin and the Front Porch of the Lowcountry! Come to visit or stay for a lifetime. Many of our visitors do just that. The Walterboro-Colleton Chamber of Commerce and our thriving business community are poised for progressive economic development. Where southern hospitality abounds doing business means developing relationships. Community, business and government leaders all work together to foster our economic vitality by ensuring a strong base of small businesses, manufacturing and retail. Industry and corporate executives as well as new residents are easily attracted to the array of opportunities to work and live alongside our waterways, Spanish moss and natural environment. We invite you to experience our area and share the benefits of a diverse community that is a melting pot of culture and history, but still maintain the precious quality of life found only in the magnificent natural beauty of the ACE Basin.